As technology progresses, so does the ability to covertly and / or remotely monitor subjects. In some cases, legislation is outdated to combat electronic surveillance and in some cases the legislation is clear and encompassing.  Axis Vero Incorporated is well versed in electronic surveillance as well as electronic counter surveillance. One of the benefits of our long history of conducting TSCM investigations for the majority of the Canadian security and investigations industry, is that we have directly watched the progression and miniaturization of electronic surveillance technology. To the left you can see some examples of modern electronic surveillance options. 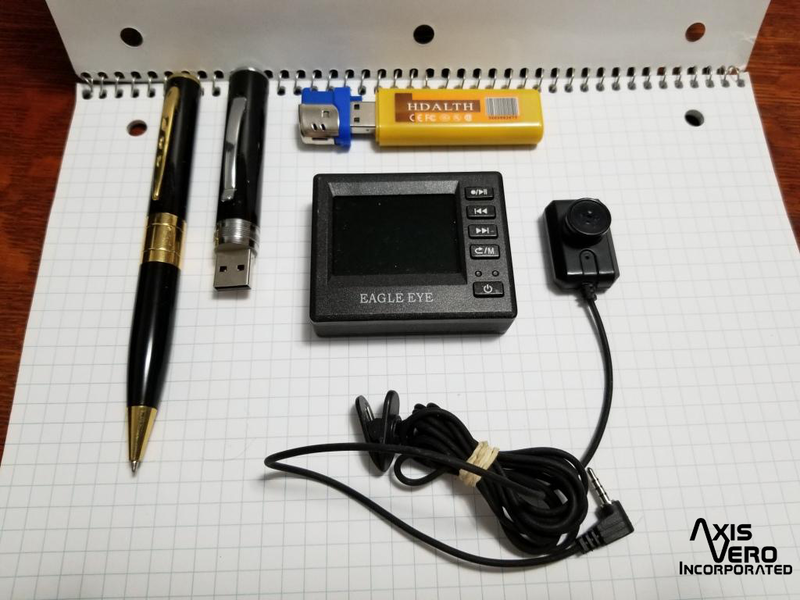 These items are all easily obtained online or through special retailers for very low cost and all have the ability to record audio or video or both.  All of them offer multiple options for recording quality, incorporating a date and time stamp and have virtually unlimited storage via their removable and transferable storage media. 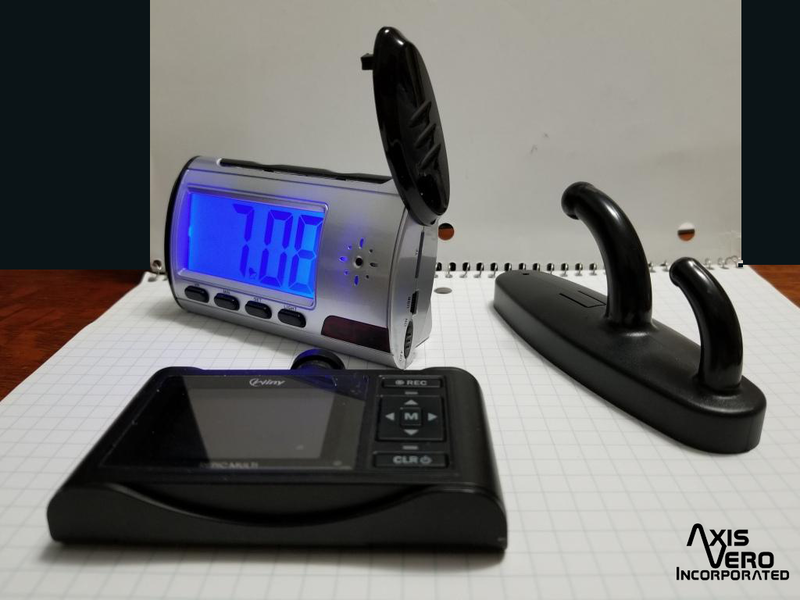 Items Shown include: Fully functional alarm clock radio with motion activated recording; Multi-tier functional clothes hook with full view and recording; and a static digital recorder with built optional lenses, motion activated recording and timed clip creation. Items Shown include: BPR6 Business Pen and Silver Unbranded Recording Pen – both are capable of recording audio and video up to two (2) hours (although the battery capacity cuts out anytime after the one (1) hour mark), both pens also function as actual pens and on has 4GB onboard storage while the other has infinite upgradable storage; a Lighter Recorder which looks, feels, and has the same weight as a lighter but is actually a fully functional video recorder with usb for easy download; and a fully upgradable storage Digital Video Recorder (DVR) with removable Button Camera – this item usually installs in a shirt or jacket and provides full audio/video recording capability for multiple hours. Finally, the the left you can see Global Positioning System (GPS) Tracking unit options which are low level devices. 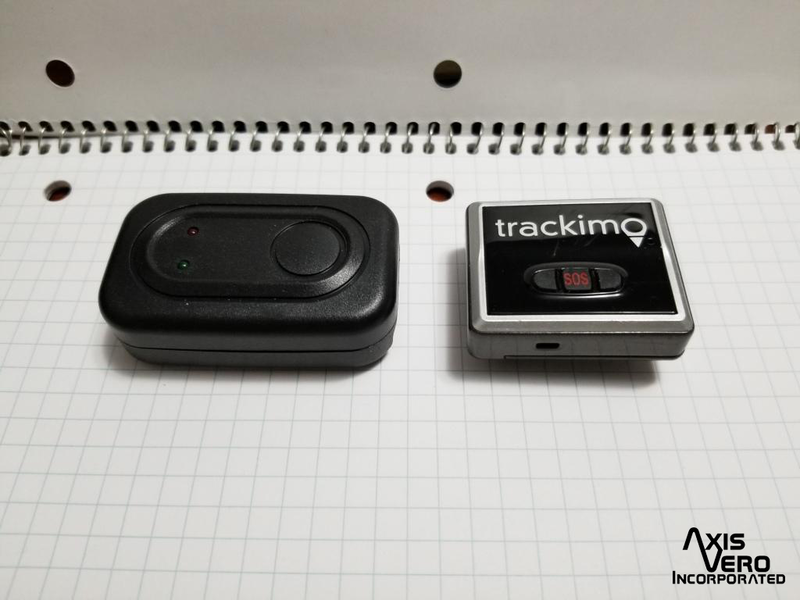 GPS Trackers come in many sizes, shapes and models and can be purchased freely without any registration or licensing required. There are some investigation agencies that will purchase trackers like these and install them on vehicles that they are monitoring in order to assist their inexperienced investigators with traditional surveillance operations. While this is not a legal practice, it helps them to maintain contracts with major insurance providers because their burn/loss ratio is often considerably lower than the average investigation company. Axis Vero Incorporated uses experienced private investigators to ensure that the best results are achieved and as a result, we do not employ the use of GPS trackers on day to day surveillance operations; however, in some jurisdictions and with the appropriate conditions having been met, we do offer professional grade GPS tracking options at our clients request. Effective uses for GPS trackers include: Asset Tracking, High Value Shipment Tracing, Construction Equipment Theft Prevention, Executive Protection Matters, etc.